The switch from winter to spring flipped a couple weeks back and we have been off to the races! Temperate weather with a little rainfall, nights not too cold and days not too hot have made it a pretty good spring so far. 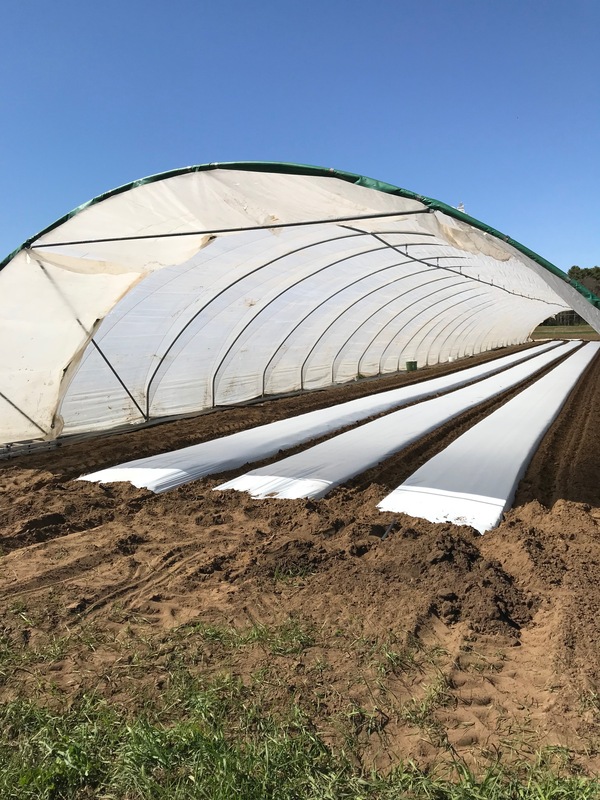 The crew and I have been plowing through the planting schedule, building plastic tunnels for tomatoes and peppers, zucchini and cucumbers, burying irrigation lines and refilling the greenhouse with endless seedlings. Kim and Bob have been setting out endless flowers, herbs, beans and peas into the Upic field. All of this scurry is to get us ready for the first harvest just a few weeks away. Honestly the hardest thing faced this year is getting the blog post out in a timely way! When is the First Share? The plan for for our first harvest is the week of June 4th. At this point we appear to be on track for that but we will make the final call in about a week and send out another email note to confirm. The crops look good and healthy. The deciding factor for harvest start this time of year is always temperature. If the lettuce grows and the strawberries flower then we will be on track. If you have been waiting to join the window is closing. At the time of this post we have but 9 Brunswick on-farm shares left. Want to close the deal now? 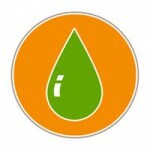 Here's the link for the on-farm share.Our delivered shares are also going quickly. Click here to sign up for our farm box delivered all over the greater Casco Bay Area. 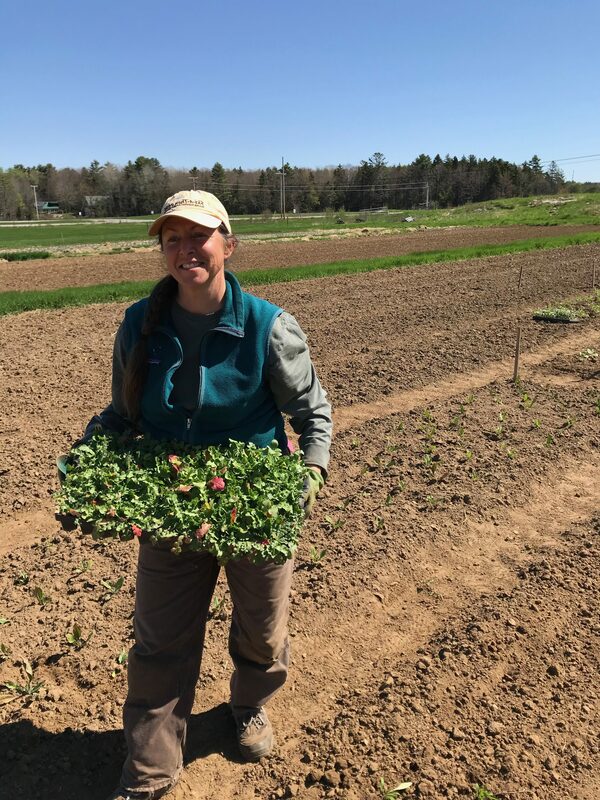 We work with the best growers and producers in Maine to offer add-ons of organic eggs and yogurt, artisan cheese, fresh cut flower bouquets and more to make you weekly farm share even better. To find out more log into your farm account and add-on. Here are the links for On-farm and Delivered shares to sign-up. If you are new to CSA or just new to Crystal Spring come out to the farm and see what we are all about. 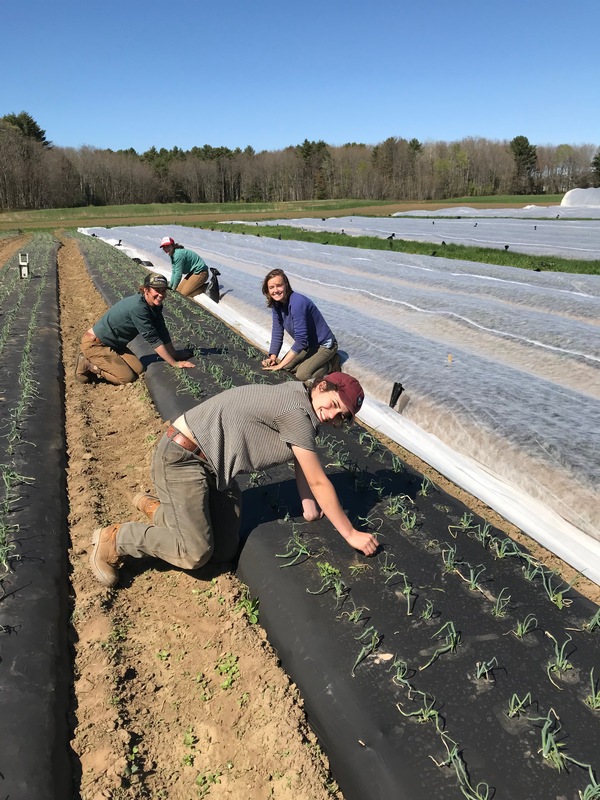 Our annual non-mandatory new member orientation is a chance to meet the farmers, find the Upic field and see behind the scenes of how we grow all this great food. Both Saturday and Sunday, May 26 and 27 at 4 pm. Ever wonder what the day looks like on the farm as we grow all this great food? Come join us and find out. Every Wednesday we welcome members to join the crew as we plant, harvest and weed our way through the summer. We love to share what we do and we are pretty good at chit chat while we do it. The crew leaves the farmstead for the fields promptly at 8am and we work until our lunch break at 1pm. Send us an email the day before so we know to look for you. 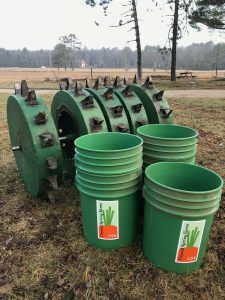 Our newly created Brunswick on-farm share composting program is coming together. Starting at the first Brunswick pick-up we will have buckets and lids for you to take home and fill with your trimmings and leftovers. Bring them back to the farm, trade for a clean bucket and repeat. 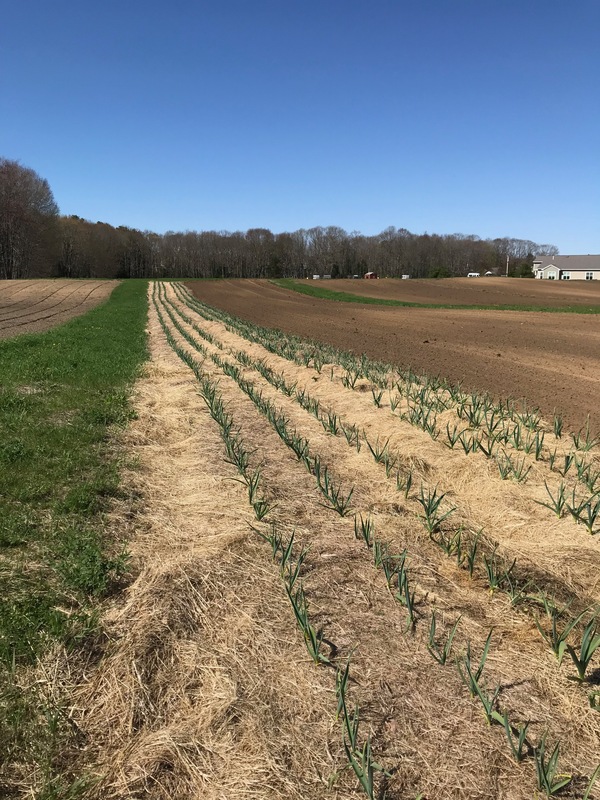 Our hope is that we can all work to extend the life of our local landfills, save you some cash by reducing your garbage costs, and at the same time build some fertility back into the farm. The cost for the season will be just $6 to cover the cost of organizing, labor and supplies. Here's a link to everything we do to protect and preserve the farm and the planet.